C-DOT has certified team for Clustering Services, Microsoft ADS – Group & Security Policies, MS Exchange / Lotus Notes implementation. 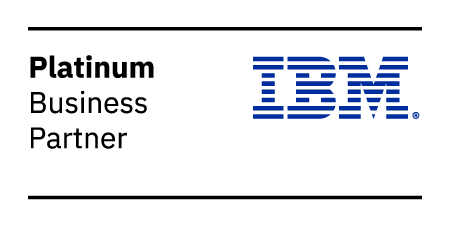 C-DOT has certified engineers on IBM DB2 and have successfully implemented varius production and DR environment. C-DOT also has implementation skills on Oracles and SQL Database. C-DOT also has certified manpower on Web sphere and Rational deployment. C-DOT has various real time deployments like RTGS, NEFT etc. running successfully in banking environment. C-DOT has consultants for testing tools such as Rational.